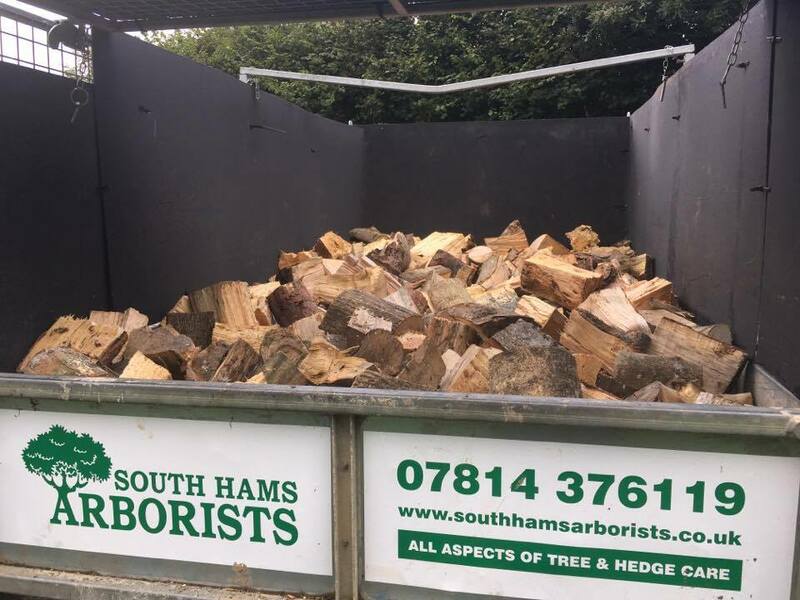 If you are looking to purchase quality and affordable firewood logs or wood chippings in Devon, then you are in the right place. We store a large amount of seasoned timber inside of our barns. This means it's kept dry, and is perfect for keeping our customers warm throughout the winter! All of our hard and soft wood is cut to length, then split to size. It's then transferred to the barns where it is stored for 2 years to ensure the wood is entirely seasoned, dry and suitable for burning. Firewood logs can be delivered free of charge in the local area, in the back of a tipping Land Rover or a large tipping trailer. Do you have a large pile of tree branches and trimmings stacked in your garden and are unsure what to do with them? Our mobile, Timberwolf wood chipper reduces tree branches and unwanted trimmings into a pile of wood chip. This can be left on site to be used in the garden, or removed off site completely if requested. Our chipper will handle any type of wood up to 6.5 inches in diameter. This is perfect as anything larger can be kept and stored as firewood by the customer, or sold as logs. 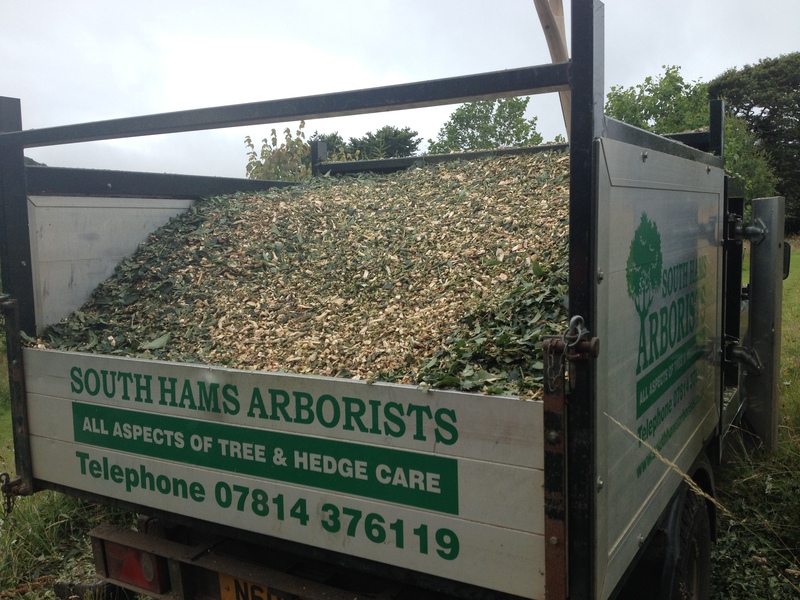 We also sell our wood chippings for use in gardens and estates. Chippings come in a level filled builders bag, making it much cheaper than buying individual bags from garden centres etc. Please contact us if you would like to discuss anything tree, hedge or woodland related or alternatively, to enquire about a free quote.